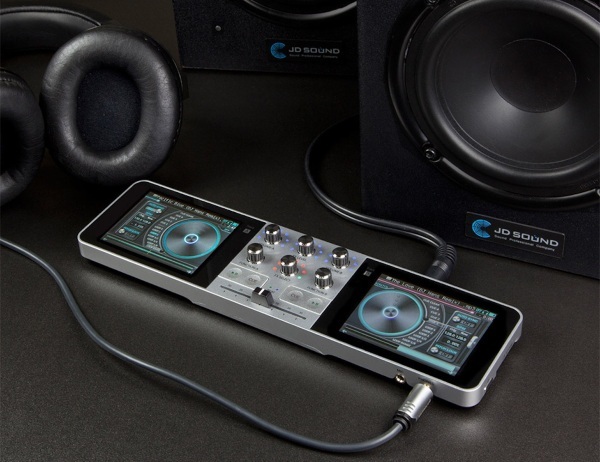 This packed system is about the size of two smartphones but contains options to mix, scratch, record, and playback your own custom beats and sounds. The SD card slot can handle up to 2TB and it comes with 4GB of internal memory. You can hook headphones up to monitor your mixes and a mic to record. You can also use this as standalone DJ equipment, just add speakers and you’re ready to upgrade the party atmosphere from some dude with an iPod to an actual DJ experience. Don’t stand for lame music. It can run for up to 12 hours on a charge and does support sleep mode. 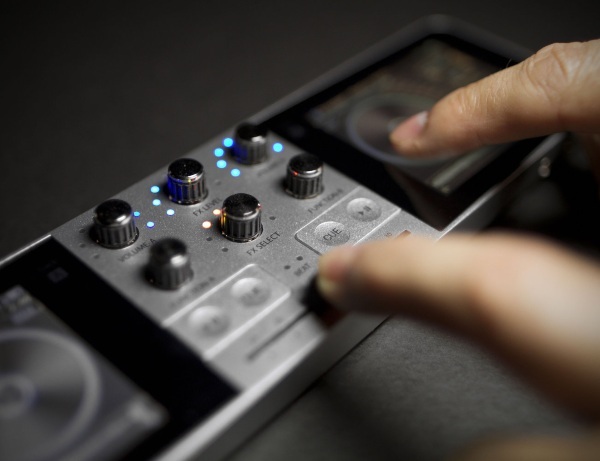 If you love to mix music but don’t want to carry a laptop everywhere, the Monster Go-DJ is $348.26.